WILLEMSTAD - Curaçao is in the grip of the flu. More and more people are reporting sick. 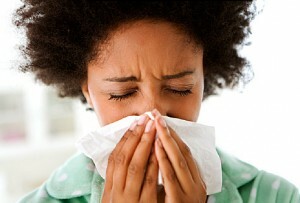 According to the Public Health Department, the flu is accompanied by headache, fever, vomiting and diarrhea. The flu starts with a sore throat. Advice: drink plenty of water and rest well.